Antica is a simple and interesting WordPress Theme for Business agency, design studio, web-development company or freelancer. Theme is not complicated with excess details, but here you'll find everything you need to create your business website. The theme includes 11 well-organized pages as Team, Works, Services, Projects, Blog, Contacts and other. The Design is clean and professionally crafted, all of the elements are grouped and named, so you can easily customize everything. 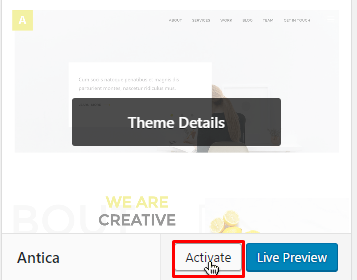 Antica theme provides a powerful way to showcase your work. #007676 We recommend to use "Post name" structure. However you can use any structure you like. 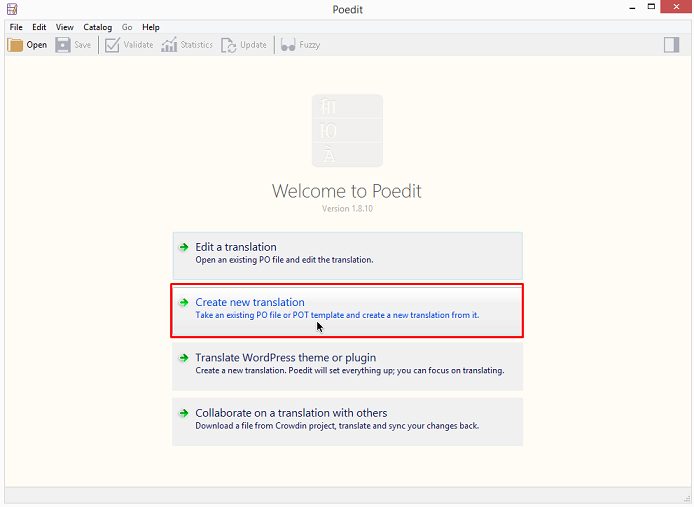 First login with your FTP account and navigate to your Wordpress installation directory and in there go to wp-content hemes folder. Now put FTP client to side for a while and head back to Antica Theme folder, which you just unzipped antica.zip. There should be only one folder, called antica. To make sure you are in the right place, check that folder contains files like index.php, functions.php and style.css. If everything looks good you are ready to upload this antica folder to wp-content/themes, which you found earlier. 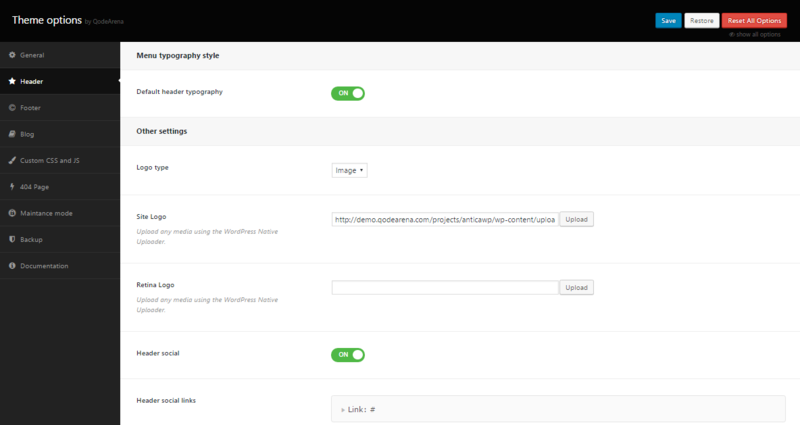 Navigate to Appearance -> Themes -> Add New -> Upload Theme. Select antica.zip file. 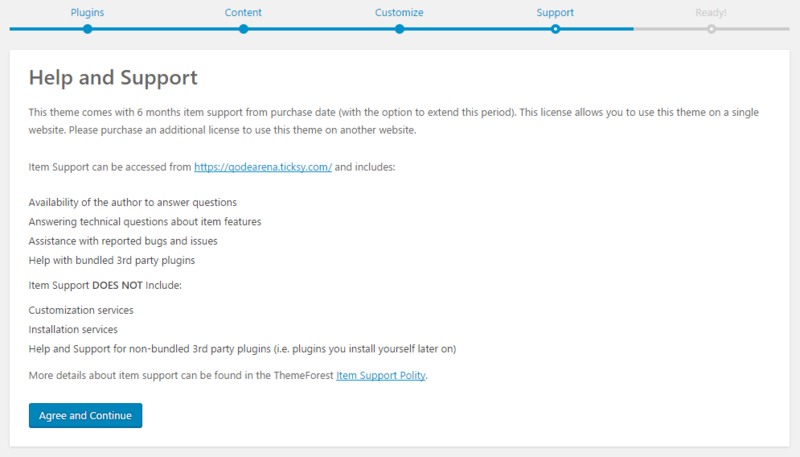 Press the Install Now button to upload and install the theme. See in the list Antica - Multipurpose Business Agency/Personal Portfolio WordPress Theme , click on the Download button, from dropdown select Installable WordPress file only. 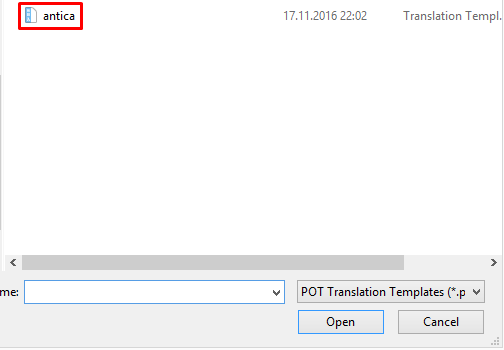 If you will save .po and .mo files in theme folder (wp-content/themes/antica/languages/) after theme update these files will be removed. 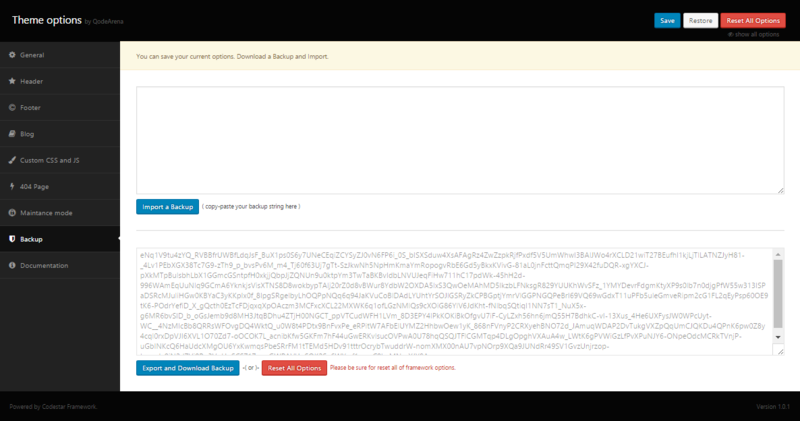 So backup these files before theme update. 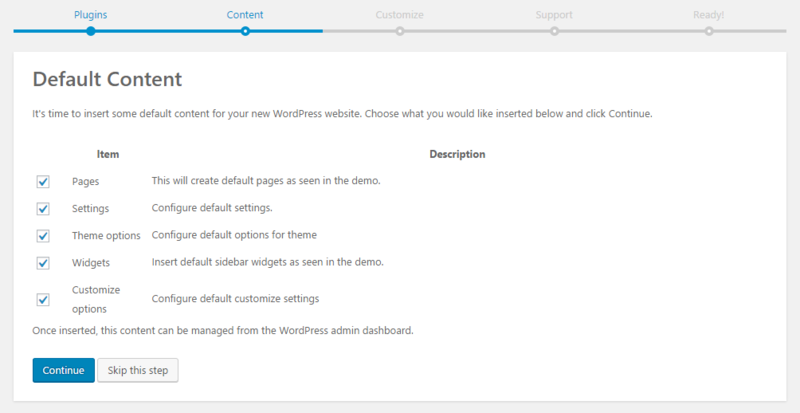 In this section you can change menu settings, loading animation, etc. With this options there is no need to use 3rd party plugins for "Maintance Mode".